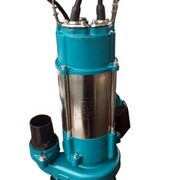 Shakti submersible water pump is in high demand due to its innovative mechanical design and impeccable quality. 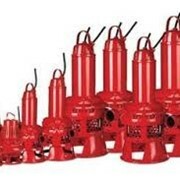 Shakti submersible pumps have carved a niche as the most predominant submersible pump and the company is one of the leading suppliers of submersible pumps in India. 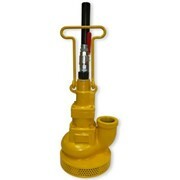 It is available in all size range starting from 100 mm. 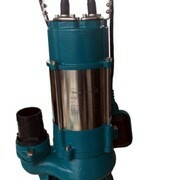 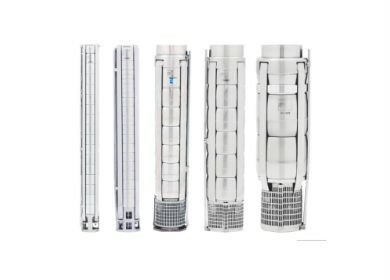 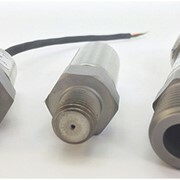 Shakti submersible pumps are manufactured from the superlative quality raw material using advanced fabrication technology, which ensure optimum performance and excellent quality. 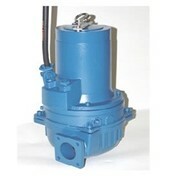 Pump body is made with anti corrosive material with high wear resistance resulting in reduction in running costs and higher pumping efficiency and longevity. 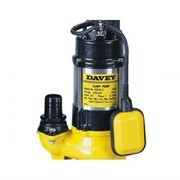 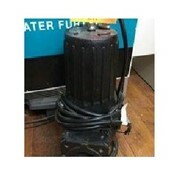 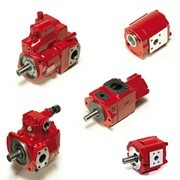 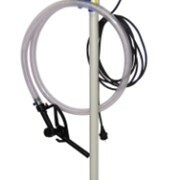 The pump can work continuously for a longer period of time without any trouble. 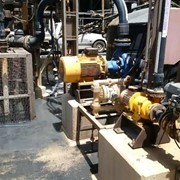 Higher reliability and best results even under harsh conditions make it acceptable to its users. 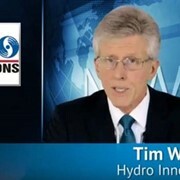 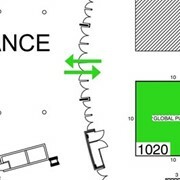 When pumping 125 m3/h with a head of 200m for a period of 10 years $ 60,000 will be saved if pumps and motors having a 10% higher efficiency are chosen and the price is $ 0.10 per kW. 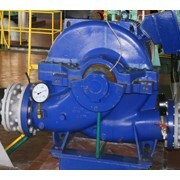 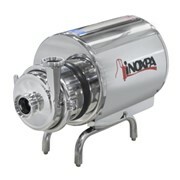 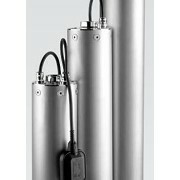 We offer a complete range of pumps and motors which as a standard are made completely of stainless steel AISI-304. 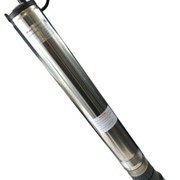 This provides for good wear resistance and a reduced risk of corrosion when pumping ordinary cold water with a minor content of chloride.